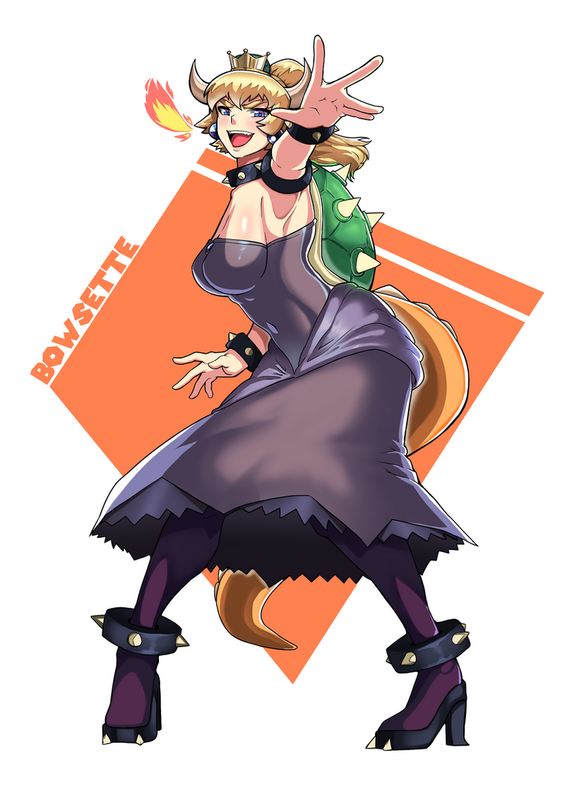 The Bowsette meme is taking the internet by storm. 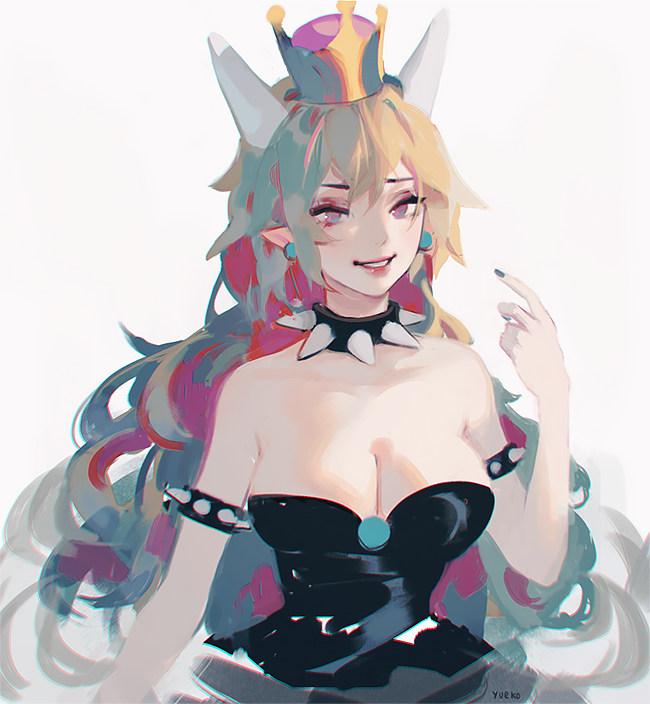 The trend was kickstarted by a webcomic drawn by Haniwa concerning one hypothetical possibility of the Super Crown — an item from an upcoming Mario game. 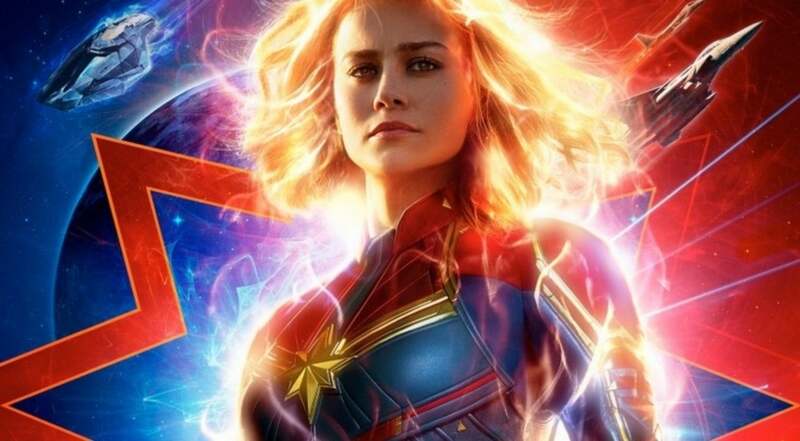 And what would an uber-popular, trending meme be without an appropriate shitpost hype video? 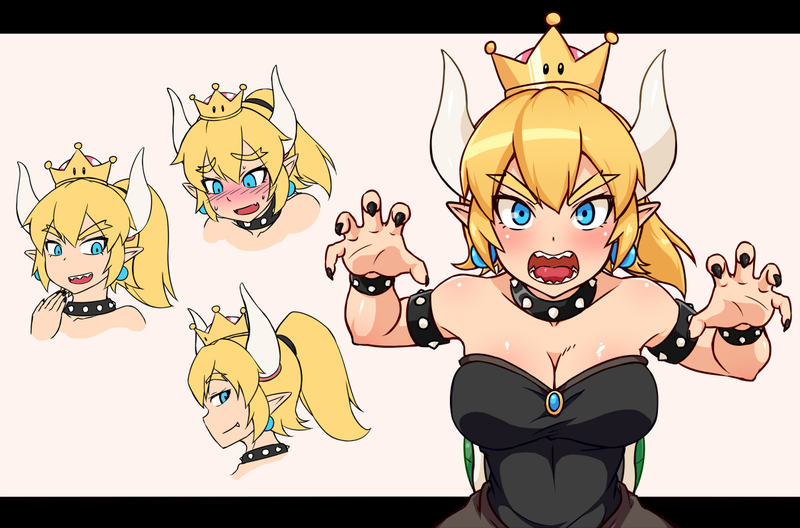 Bowsette isn’t the only one who’s fallen prey to the Super Crown; check out more Super Crown princess transformations — from Booette to Yoshiette. 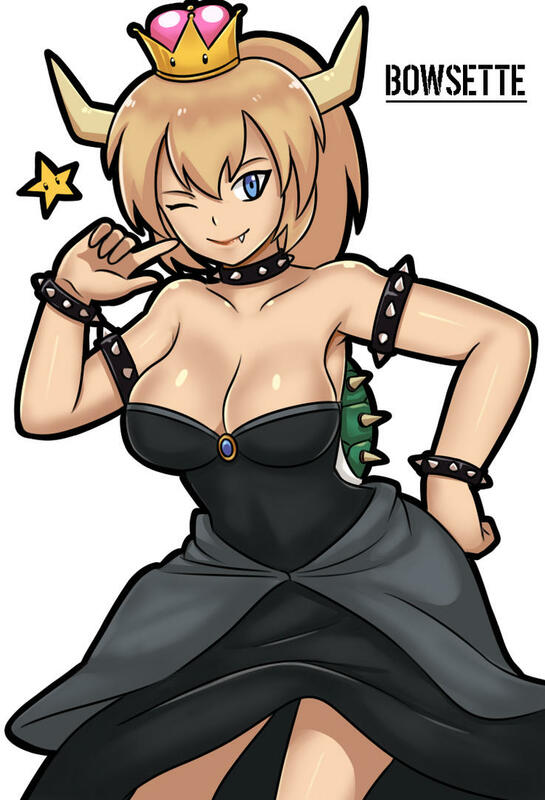 What do you think of the Bowsette trend? Let us know in the comments.